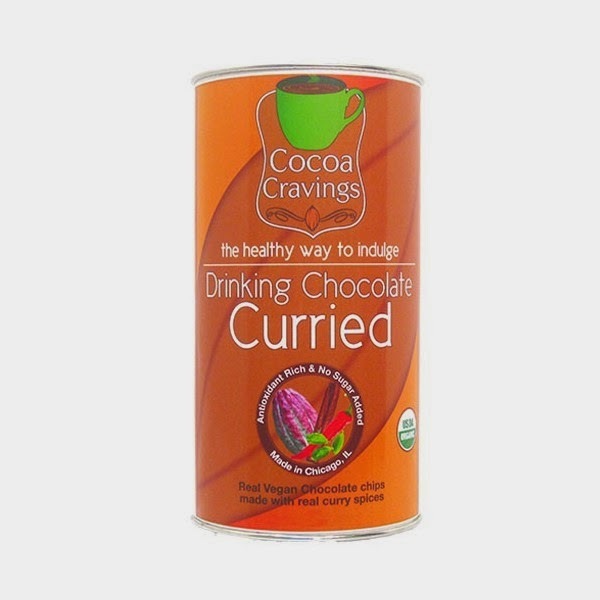 Are you an organic drinking chocolate enthusiast? Perhaps you've never actually tasted it but have heard a friend or family member talk about it. Either way, Northfork Naturals blog would like to take a moment and share with you some tips on where to buy it and why it's good for you! Even though the public is becoming increasingly more aware of the health benefits of eating organically, even still many of the big grocery retailers don't offer a very wide selection. 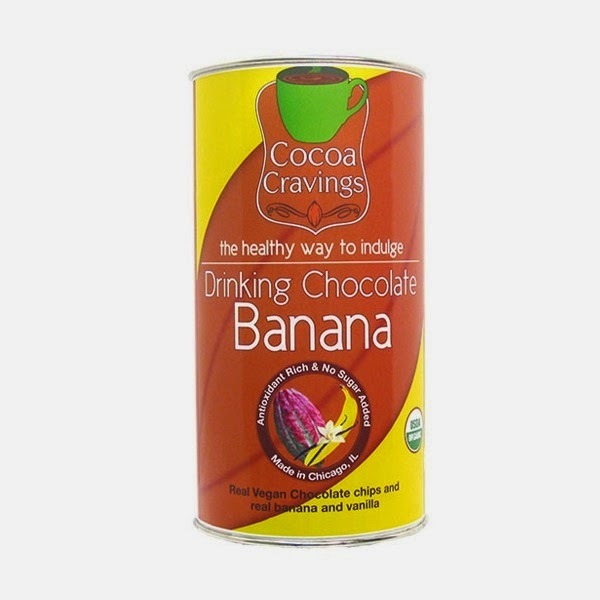 You will almost certainly not find organic drinking chocolate in your local store! Lucky for all, the internet truly widens your shopping opportunities, and Northfork Naturals has a great line of organic chocolate products. Can we suggest a few? WHY BUY ORGANIC DRINKING CHOCOLATE? We all enjoy to spurge every once in awhile! But here's the problem: most people splurge with chemical infused sodas, coffees, and other drinks that do much more harm than good. If you're going to drink something other than water, reward your body with something that's going to be good for it! 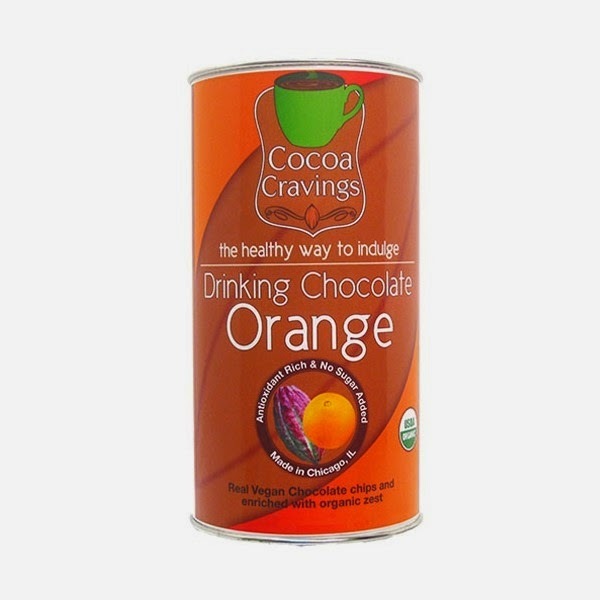 The above organic drinking chocolates are certified organic, chalked full of good nutrients that the body needs! Plus - they taste good! Don't take our word for it - try it yourself!